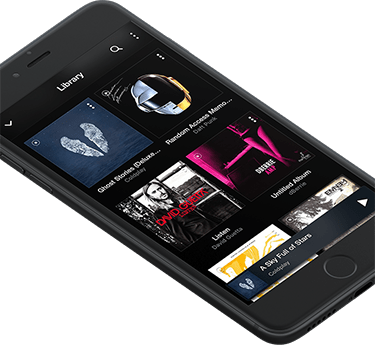 Premium iOS music player for Hi-Res music with different sources to play any music files, with ultimate sound quality. 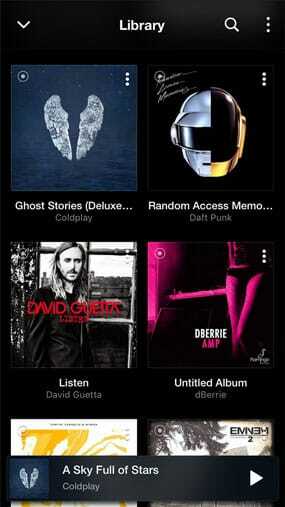 Enjoy uncompromised sound quality from your pocket with VOX Music Player on your iPhone. Powerful functionality, intuitive controls and all popular audio formats supported. Play your personal iTunes music or personal collection as the most powerful iTunes alternative. 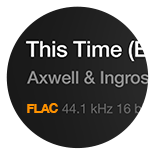 Built-in radio app feature gives you access to thousands of radio stations around the world, categorized by country and genre for convenience and quick browsing. 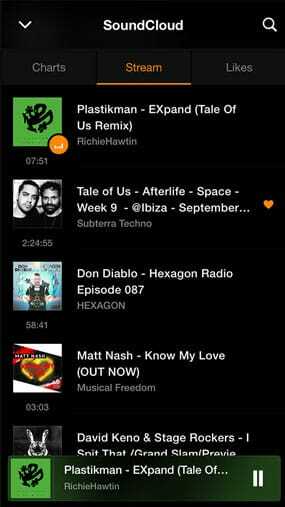 Search music, browse your music feed and manage your Likes from VOX SoundCloud app for iPhone. VOX gives you full freedom to experiment with the sound, using the manual and preset modes. Improve stereo audio record quality. Recommended for headphone use to prevent superstereo fatigue. Add tracks from different sources such as iTunes, YouTube, and SoundCloud into one Collection. 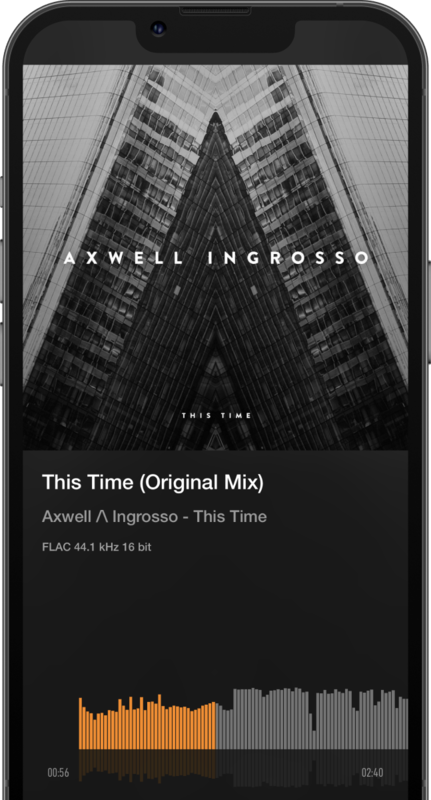 Enhance your iPhone music player experience with additional playback control extensions. Allows music or consecutive tracks to be heard exactly as they are mastered, without gaps between tracks. 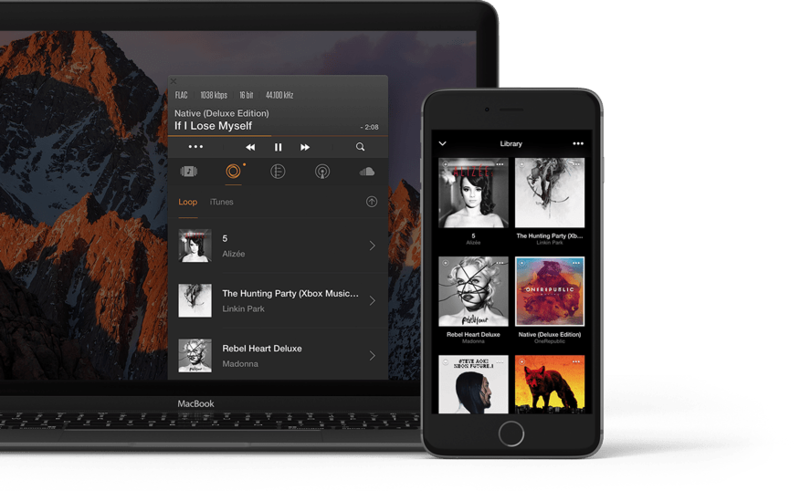 Play All Your Music from VOX Player for iPhone straight to SONOS Devices. State-of-the-art Hi Resolution 4 or 5-band Parametric EQ coupled with fast and unobtrusive Live Spectra Analyzer, for excellent correlation between hearing and frequency adjustment. (You see what you hear and equalize accordingly). EQ allows free-hand real-time adjustments using just one finger for both frequency and gain. Also allows controlling filter bandwidth using zoom gesture. Uses Automatic Gain Compensation (AGC) to avoid distortion on boost. 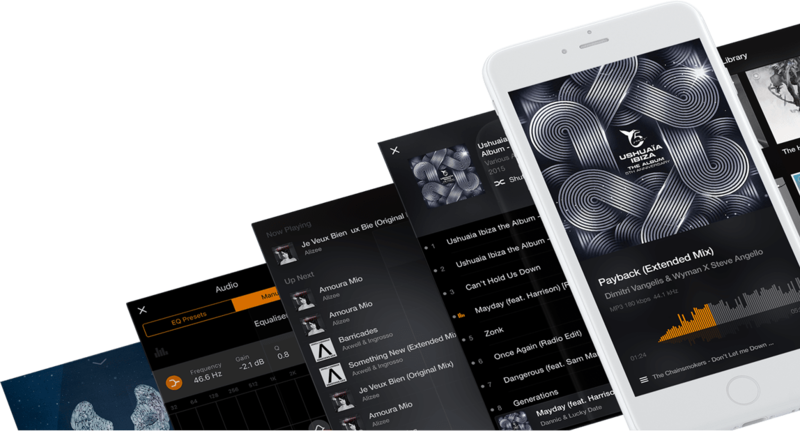 Plus, enjoy dozens of presets to quickly perfect your iOS music player experience. Cloud storage usually compresses music files, degrading playback quality. 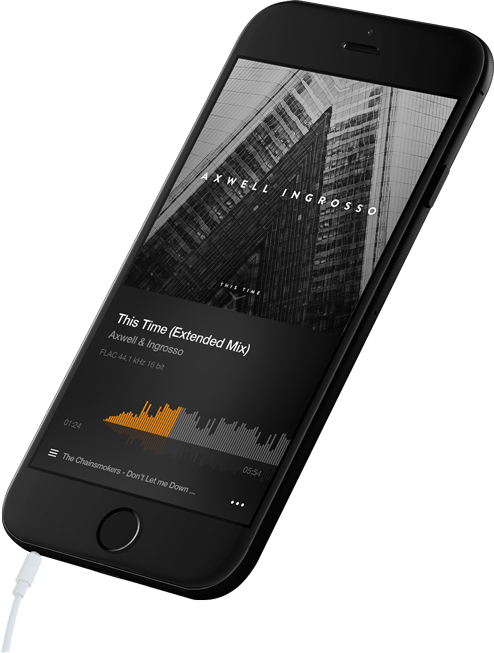 With loop, the unlimited cloud-based music storage built into the VOX music player, you can stream both lossless and lossy music to your iPhone that you uploaded on multiple devices without losing the quality. This is the ultimate iPhone music app, but words alone cannot convey the sheer difference in quality.